Did you know smoke detectors expire? Most people probably don’t even think about it. It’s just there, doing it’s job. But the fact is, batteries can die, or the smoke detector can reach it’s shelf life limit. 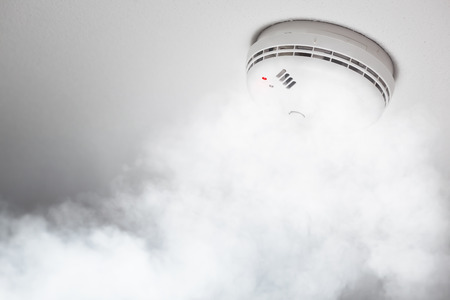 All smoke detectors expire 10 years from the manufactured date, which is on each unit. 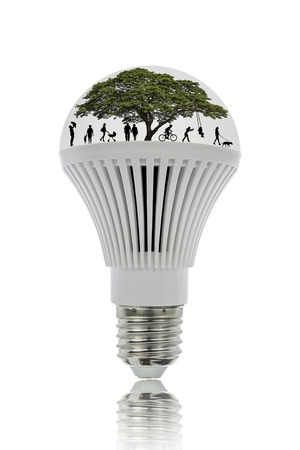 Dowdy Electric can replace one smoke detector or all of them in one fair swoop. The minimal cost of replacing a smoke detector is much cheaper than the cost of your families safety. Contact us to see if it’s time to replace yours. Having electrical problems is never going to a good experience. 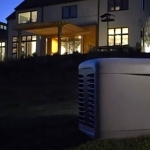 We all rely on electricity for everything, and so it is understandable that you’re looking for service in a hurry. But before you go and make a huge mistake, the experts at Dowdy Electric have something to say. Hiring a cost-effective Electrician is great, but there is a definite line between cost-effective and CHEAP! Discount pricing is all the rage these days. Well, all right, they have always been the rage. But particularly for Major contracting services like Electrical Work and HVAC, we’re seeing a huge surge of “budget” offerings. Big box stores do it, as do normal unlicensed folks with a bit of know-how. On the surface it all sounds fine: the stuff gets fixed and you get to pay less. That is a win-win, right ? Well no, unfortunately. There are risks that could threaten your biggest investment, your HOME. Today we would like to clue you in on those risks. The biggest danger, of course, is a botched job. Even the smallest electrical problems require years of training and know how to correct. 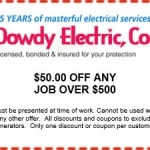 A discount electrician usually is not licensed, bonded and insured, check for credentials. That means a simple breaker replacement becomes a panel replacement, or an appliance wiring becomes replacing your wiring. By saving a buck you end up spending more. To all budget electricians time is money. And unfortunately this typically means that they care a lot more about getting paid than how the work turns out. As a result you often get a MacGyver-style fix. And once the paperclips and tape come off, the problem is back. Then you have to pay again to repair the same issue. Many budget electricians are actually not even licensed. This, of course, means that they are not insured either. So when the jobs results in damage, they get away scot-free and you’re stuck with all of the nightmare, added costs. Not a fun place to be! Why is Budget so risky? What makes this choice sub-par? Well it isn’t (usually) a malicious situation, really. More often it is a failure to maintain or lack of training and the proper credentials. Electrical equipment, methods and Codes change very rapidly, meaning that a Professional Electrician has considerable routine training. Budget electricians won’t or cannot do this, so simply they are not Qualified. So to re-cap, there is in a small way some ill intent in here too. Words like “discount” are very powerful in today’s market, and you do not have to be scrupulous to be savvy to the fact. Therefor words like discount should approached with real serious caution and lots of questions. Better words are UP Front or Flat Rate pricing. Knowing what you are getting with a Professional Service tends to work out a hundred times better than trusting just anyone to mess with your Indiana home’s electrical. 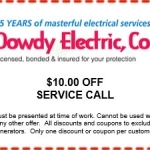 WHY CHOOSE DOWDY ELECTRIC FOR YOUR CENTRAL INDIANA ELECTRICAL SERVICE ? Dowdy is a family, Veteran owned and operated business serving the Central Indiana community since 1980. 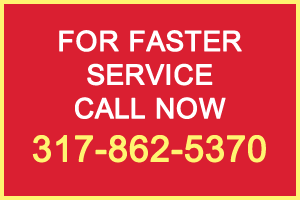 Our fast, friendly, knowledgeable staff of electricians install, repair, and perform regular maintenance check-ups. When you need an electrician in your home, let our family help yours! 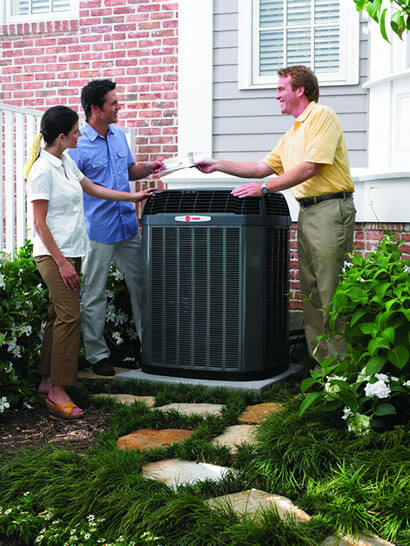 We provide a variety of in-home electrical services, including installations, repair, and routine maintenance. Not only do we offer high quality installs, we’ll also make sure your electrical system(s) continues to work efficiently and safely. According to the U.S. Consumer Product Safety Commission, electrical hazards in and around swimming pools were to blame for 60 deaths and nearly 50 serious shocks over the past 13 years. The CPSC, in conjunction with the American Red Cross, has compiled the following electrical safety tips for preventing backyard fires, or any other potentially dangerous or life-threatening electrical situations that may occur. Before the warm weather arrives, have an electrician inspect the pool, spa or hot tub. 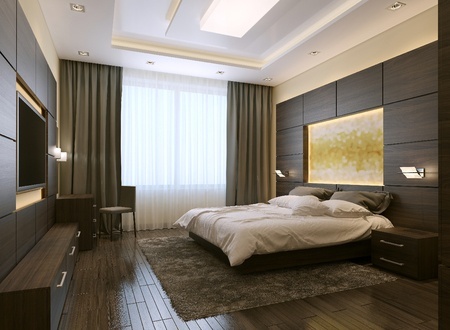 Make sure all the equipment is in accordance with both the local codes and the National Electrical Code. Follow up with any necessary upgrades or repairs. According to the NEC, all electrical wires and junction boxes need to be at least five feet away from the water. It is also important to know where all electrical switches and circuit breakers are located in case of an emergency. Having electronics around the pool can be dangerous. The CPSC recommends you use battery-operated devices around water instead of cord-connected devices. Have a detailed emergency plan posted around the pool, spa or hot tub area. This plan should outline the necessary course of action you should take if someone is suffering from an electric shock. Do not swim or hang out near the water before, during or after a thunderstorm. Water and lightning are a dangerous combination.